Home / Uncategorized / Moving House? 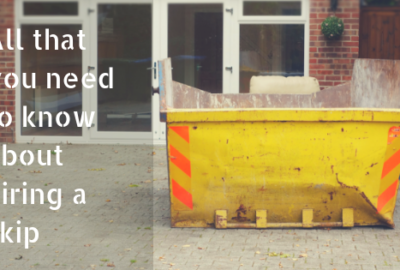 Why You Should Always Hire A Skip Before Moving! Moving house is already a stressful experience, make sure you know where everything is before the big move! 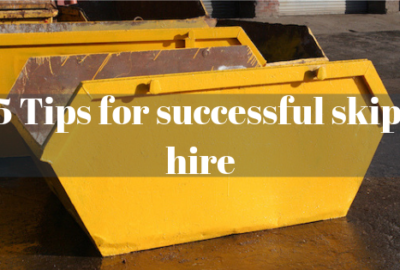 Hiring a skip before you move is one of the best decisions you could possibly make. 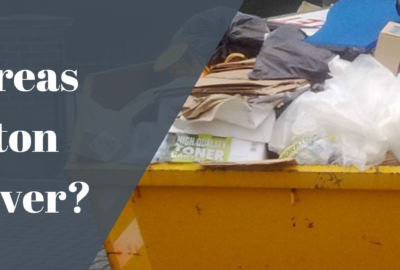 Although it may seem like an odd thing to do, it will make it easier for you to move to a new house because you will have disposed of any unwanted junk. Here at Bolton Skip Hire, we recommend you clear out your junk well in advance, this way you’ll be able to thoroughly sort through your belongings and see exactly what you have. We provide skip hire in Bolton to make your move more practical, you have less stuff to move and pack. For skip hire Bolton to be effective, there is a wide range of products that you could get rid of, these will instantly free up space and make it easier for you to pack up your belongings and move to your new home. Perhaps start sorting through any documents that you have stored away. Paperwork is one of the biggest forms of clutter within the home, if this is no longer required why not shred it? The same goes for bills, bank statements, tickets and receipts! Next, consider sorting through your wardrobe, if you’re not going to wear it again, what’s the point in keeping hold of it? The domestic skips we use for Bolton skip hire are designed to facilitate a wide range of products, clothing included. If you’re selling your family home, it’s likely that your children would have been brought up in the property; if this is the case, we can bet there are toys stored in the garage or loft that are no longer used and are simply collecting dust. Once you’ve filed through your belongings, you may be wondering what to do with the junk your clear out has generated? Bolton Skip Hire don’t only specialise in skip hire in Bolton, we also offer skip hire Chorley and a wide range of other locations across the North West. If your clear out has generated a wide range of products that are all in perfect, working condition, why not consider selling the products or even donating them? Not only will this reduce the number of products you have to pack and transport to your new home, you can even make money or do something charitable! 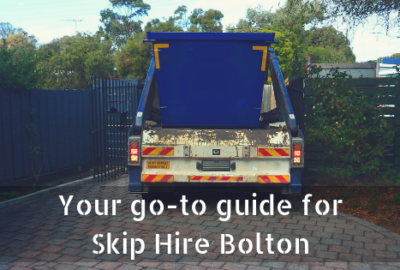 If you have any rubbish that cannot be recycled or reused, then a skip from Bolton Skip Hire is exactly what you need. We have an extensive range of domestic skips available, these include the 2 yard skips, 4 yard skips, 8 yard skips, 12 yard skips and the 16 yard skips. The skips we provide are extremely spacious and are bound to accommodate any waste that you clear out generates! Here at Bolton Skips, we aim to recycle as much as possible, so you can count on us to collect the skip from your premises once it’s full and take it to the recycling centre (saving you the hassle) where 90% of all contents will be disposed of sustainably. Should you need any free advice or support, feel free to get in touch with our team of experts- simply call us on 01204 383 737 today!